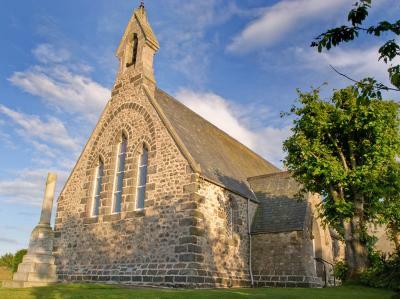 The Congregation of Kingswells, originally United Free, was formed in 1857. It was the local people's reaction to the disruption of 1843. The members wished to be able to appoint their own Minister by ballot, and not have to depend upon the choice of a patron. 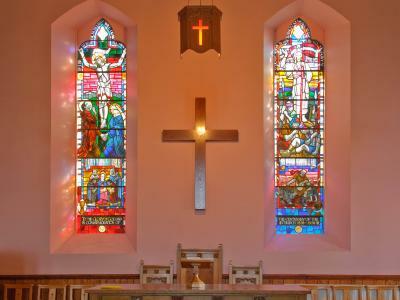 The stained glass windows, by Douglas Hamilton, depicting "The Crucifixion" and "The Resurrection" were installed in 1958 to commemorate the Church's centenary. 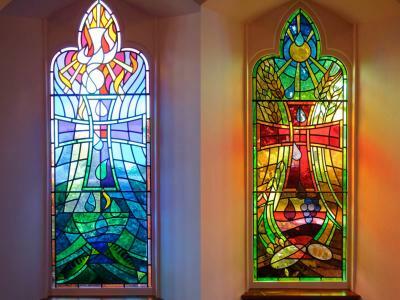 In 2008, in celebration of the 150th anniversary, two new stained glass windows were installed, one on either side of the Church. They depict baptism and communion and were designed by Orcadian born artist Shona McInnes. 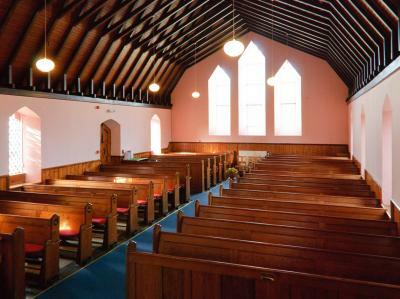 The new church halls to the rear of the Church were opened in 1998 and the church is a grade C listed building. The original manse, now a private residence, is situated at the north end of Fairley Road. It was built in 1859 and was occupied by successive Ministers until 1979, when it was sold and the new Manse erected in the Lang Stracht at East Huxterstone Farm. To learn more about the history of Kingswells, visit the Kingswells.com website.